If you are going to be in or near Miami, you want to make the most of your experience. Make sure you get a car that grabs attention and inspires interest, but you don’t have to be rich to do it. 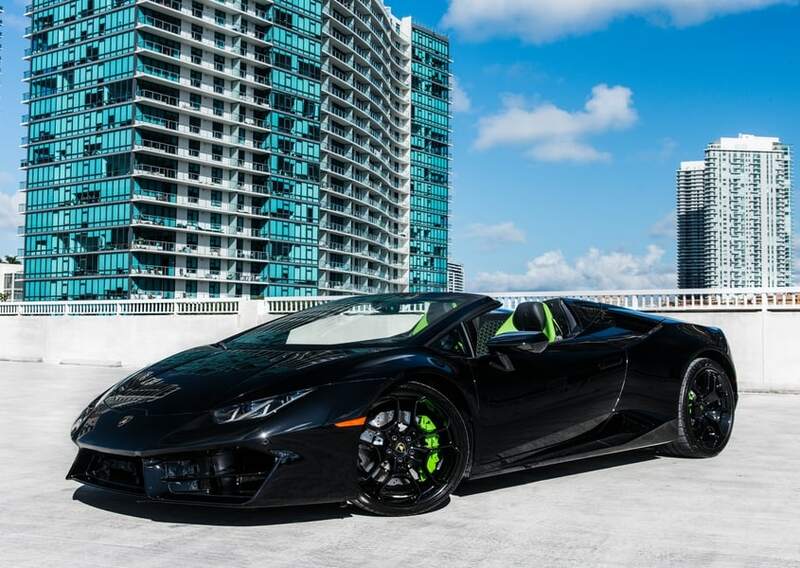 You can get a Lamborghini Huracan rental Miami Beach. 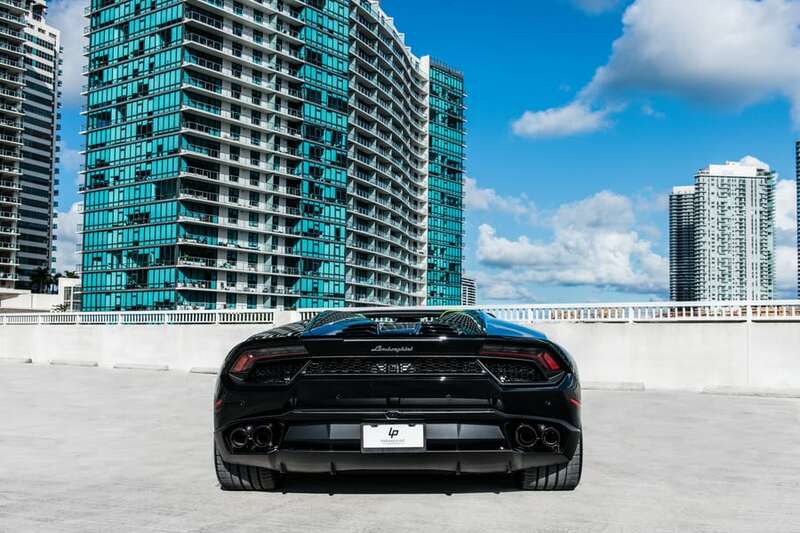 If the compelling look of this black supercar does not stand out to you, the performance and handling will. 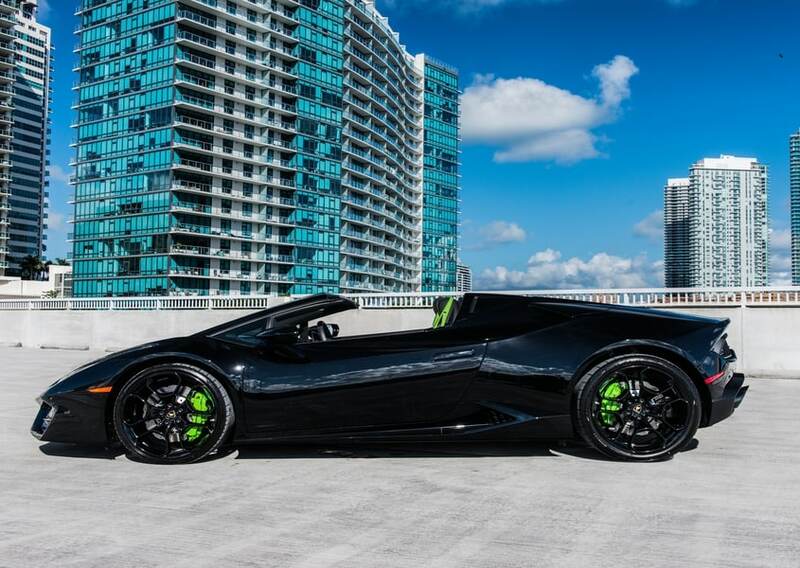 Everyone deserves the chance to pilot a supercar at least once in a lifetime. 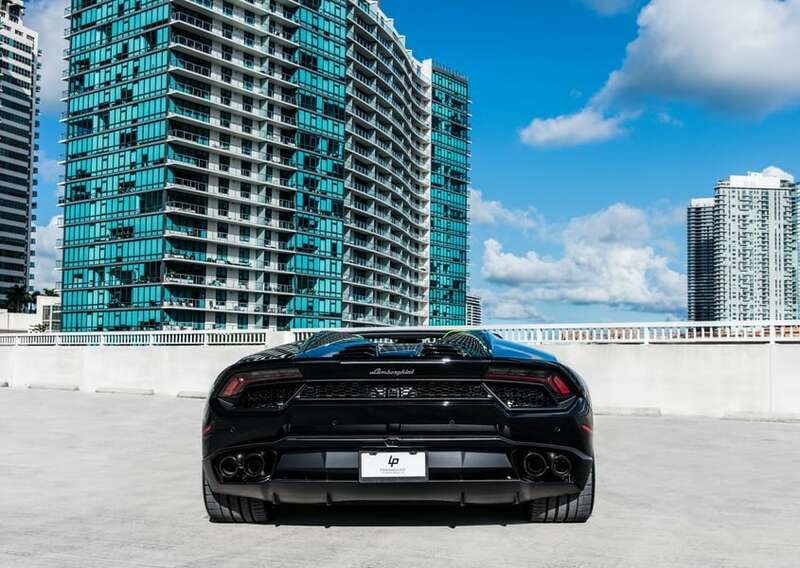 Paramount Luxury Rentals is thrilled to turn your dream into a reality. Driving this car on the open road gives you the rush for which you have been searching. Moving forward without considering the vehicle’s specifications is a mistake you don’t want to make. Even though you are in a hurry to hop behind the wheel, take some time to review the details. 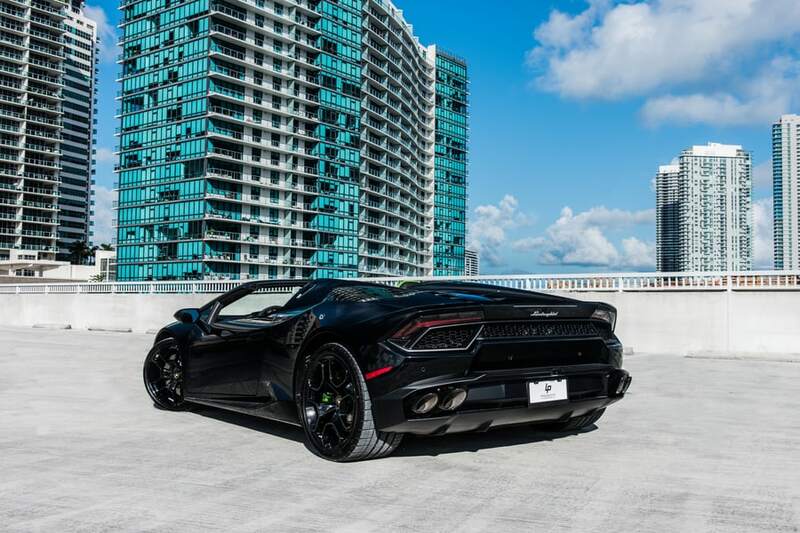 With its 445-horsepower engine, the Lamborghini Huracan Spyder can take you from zero to 60 in four seconds. 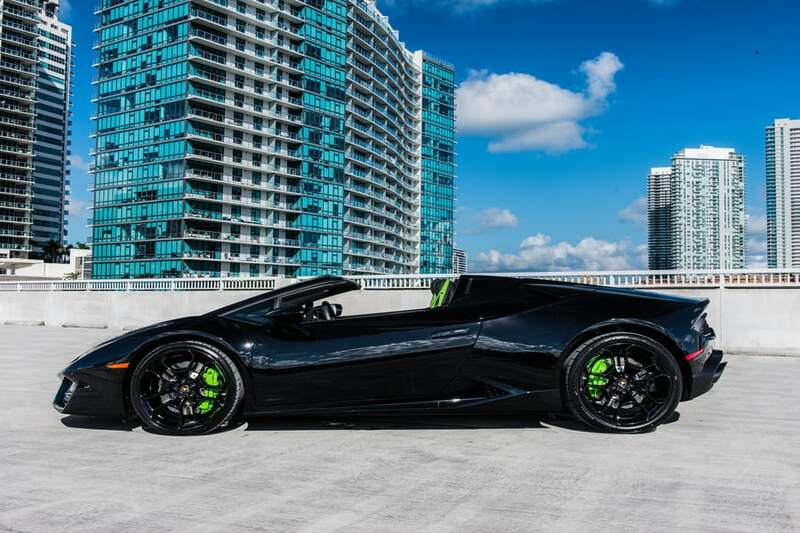 On a track or long stretch of open road, this car can achieve speeds in excess of 150 MPH. 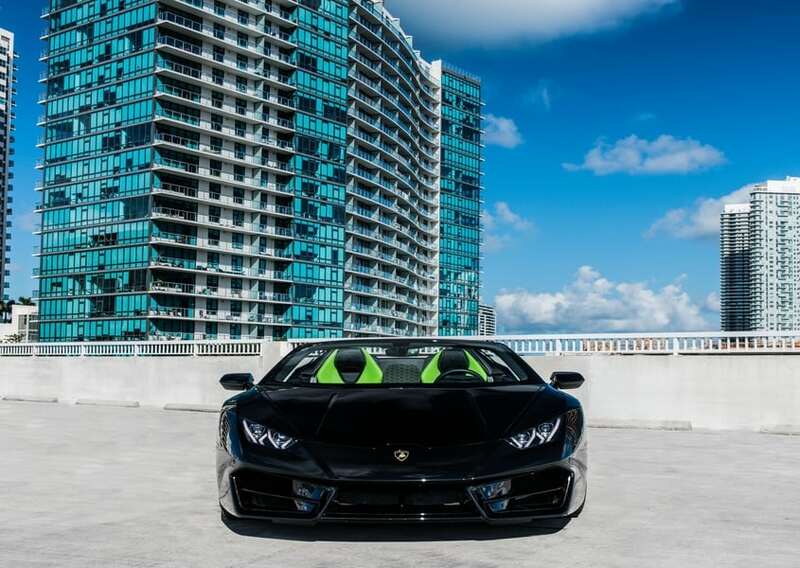 From its aerodynamic design to its high-tech engine, the Huracan Spyder showcases the creativeness of the human spirit. 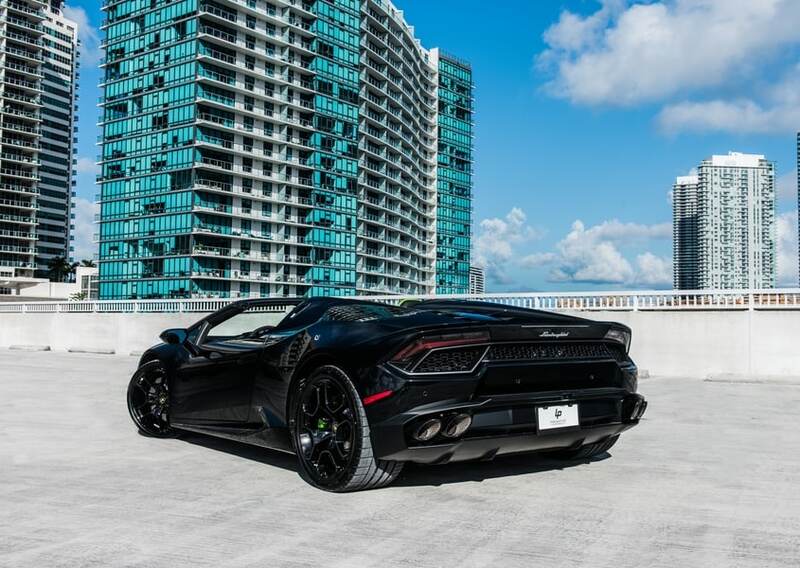 When you take control of this stunning vehicle, you can travel alone or bring one passenger along for the ride. Each minute you spend behind the wheel is an experience you are sure to remember for years to come. The performance and handling of the Huracan Spider trigger a rush to which you otherwise won’t have access. 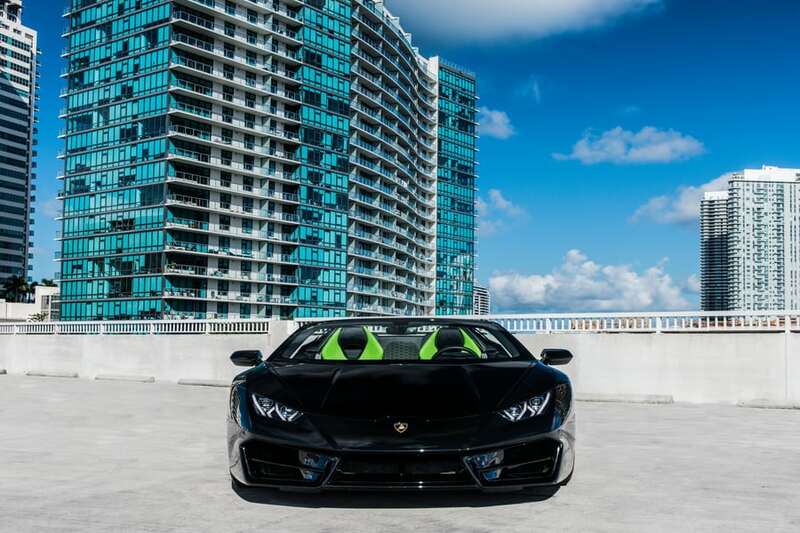 If you would like to book a Lamborghini Huracan rental Miami Beach, the time to begin is now. This popular car won’t be available forever, and you don’t want to wait too long and miss your opportunity. 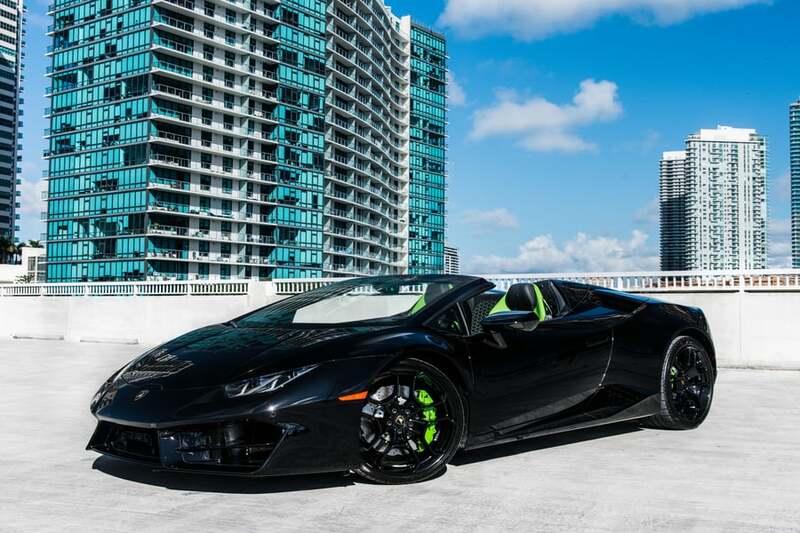 Booking your rental as far in advance as possible is the only safe bet, and you can take control of this supercar for $1,100. Our team is ready to have your back and point you along the correct path. We answer your questions and address your concerns so that you can get the rental that matches your style. If you are ready to begin, call us at 786-441-7392.